​Every personalized home starts with an idea. Like a seed that requires the best quality of soil to grow the most fruitful trees, ideas also require the highest standards of building system technologies and materials for optimal living health, safety and comfort. 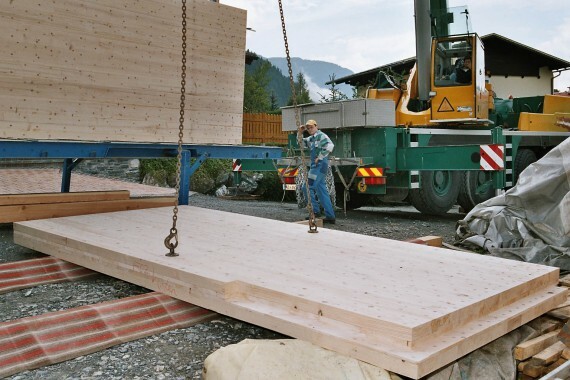 Holz100 will be your greatest investment. With our well-established partners in the industry, you will not only receive top craftsmanship but also the highest structural quality in the implemention well-being in your life. ​You have designed your own dream home together with your Thoma partner or personal architect. The plan will be sent to headquarters where it is prepared into a work plan. 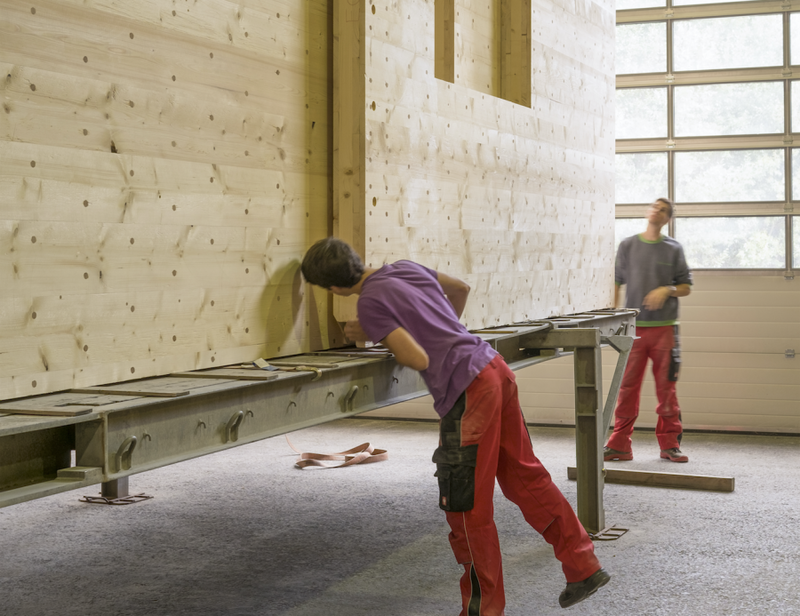 Our technicians then transform the whole house into individual Holz100 components for the preparation of construction planning. ​The Holz100 components are individually manufactured in our factories and according to the specifications of the Holz100 production plan. 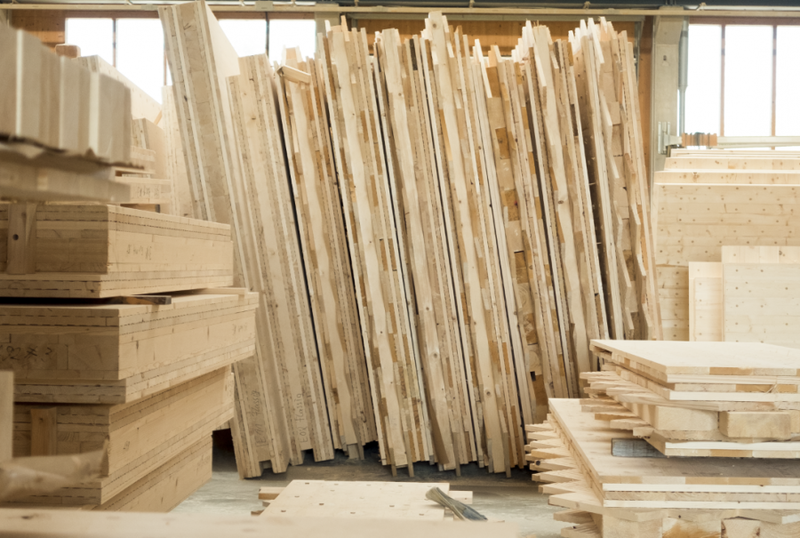 In the first step, individual board layers of moonwood are stacked by hand or mechanically. ​The whole element is held together purely by mechanical wood connectors. 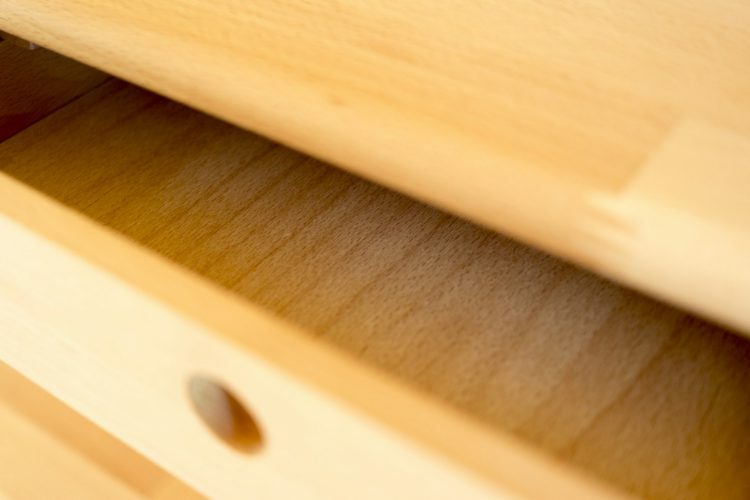 Dry beech wooden dowels are hydraulically pressed into the layers of the board and connect them into one solid block of wood. 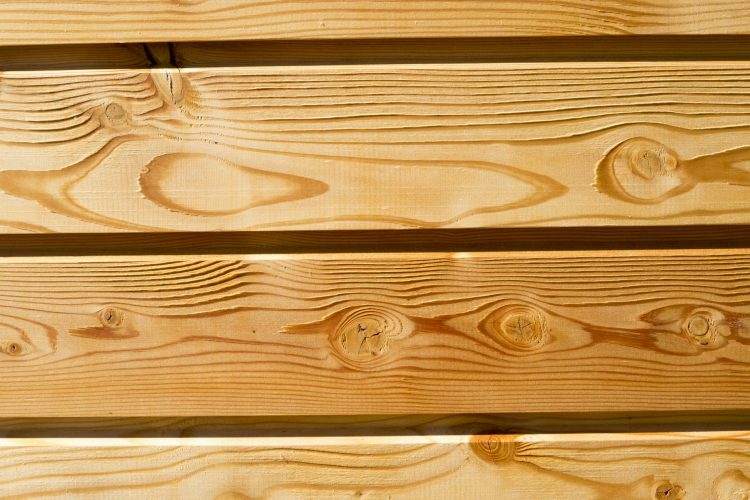 Toxic glues or wood preservatives are not used in the production of Holz100. In our workshops, the assembled components are stored until they are milled in the next step with CNC-controlled mills that have millimeter-accuracy. All the necessary changes are completed so that the elements do not have to be worked on again later. ​Now the components are complete. Before they are released and loaded, all dimensions are checked again, the surface analyzed for defects and manually corrected. This final inspection guarantees that all Holz100 components are hand-selected in the highest quality possible. The individual parts of the house are loaded on cots in the factory and covered with tarpaulins. Thus prepared for transport, the flatbeds can be loaded with a low loader and make their way to the construction site on time. From manufacturing to the construction site, all accessibility routes are reviewed for shipping and handling. With internationally renowned freight forwarding companies, the components are to arrive at the construction site without problems. 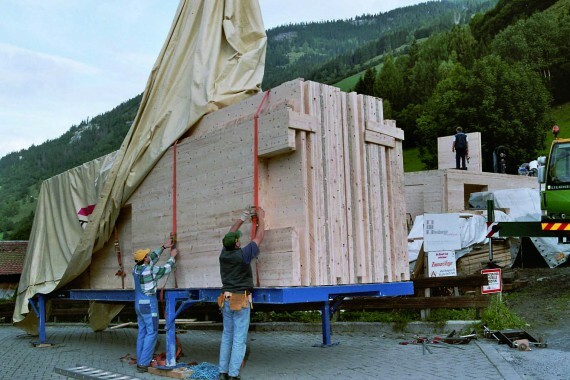 ​The carpenters are ready to lift one component after another with cranes onto the foundation of your future Thoma Holz100 home. The cots can stay with the elements on the construction site which means that the trucks do not have to stay and rain can also be waited on before the assembly is initiated. All components are safely lifted with special mounting brackets. The assembly sequence of individual elements have already been taken into account during the planning process in a loading plan specially prepared by us. The elements can be lifted one by one from the cot. ​Thresholds determine the position of timber construction on the concrete foundation which are set up and leveled in millimeters. The walls are fitted with a groove found underneath for mounting thanks to the enormously high degree and exact measurements of our prefabrication processes. ​Due to the multi-layer structure of the roof and cover elements, the panels can be installed in wide widths of approximately 2.50m with reinforcing effects. This allows very quick assembly times even for the most complicated elements, such as dormers or complex roof trims. 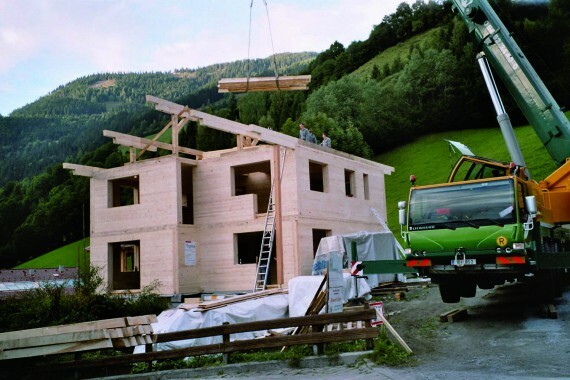 ​In a record time of one day, Holz100 components can be installed for a single family home. We and our partners see it as our responsibility that we bring you astonishment through our no-less-than-perfect planning, production, construction processing and uncompromising quality thinking. ​Enjoy your new home and healthier life. ​Architectural styles and tastes vary. 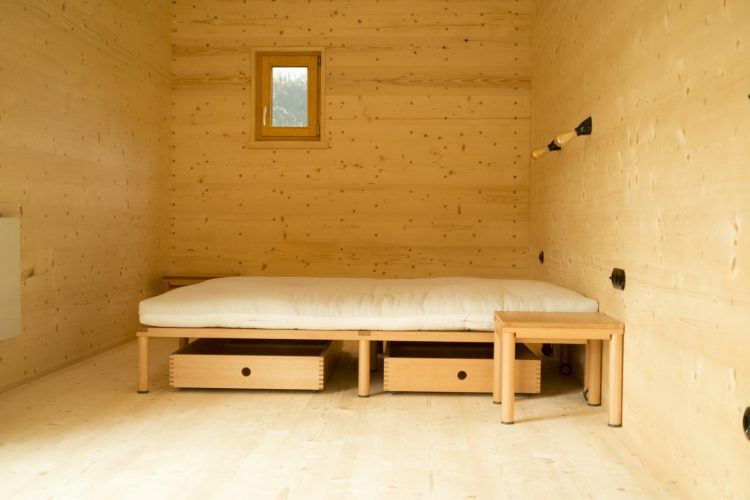 The Thoma Holz100 system gives you (almost) total architectural design freedom. 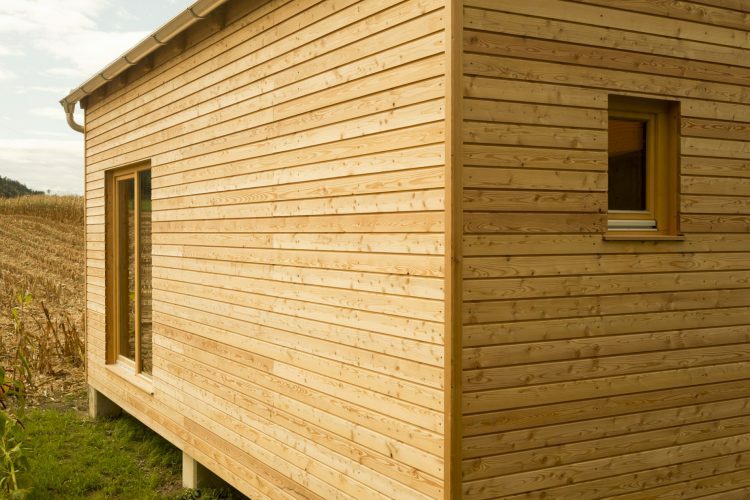 The standard wooden system parts fulfil every need from a private house with modern low energy consumption levels to commercial buildings for innovative and cost-conscious businesses. The ceiling can have a huge span, up to 7m (at 500kg/m2 and just 25cm ceiling thickness). Windows can be round or rectangular. 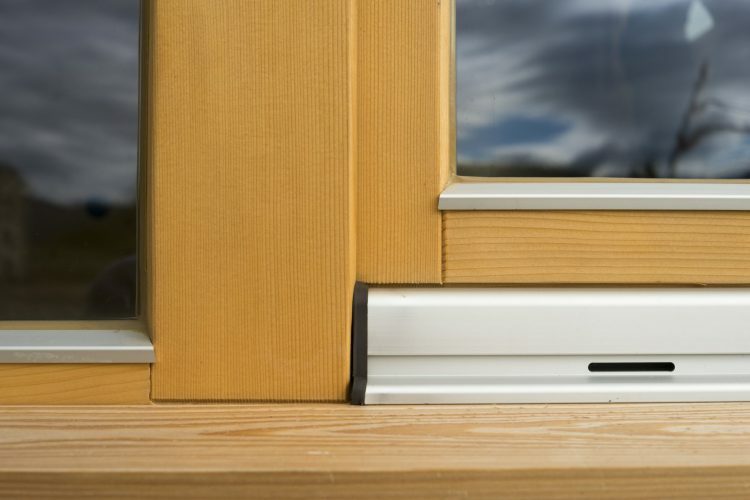 Door and roof shapes are made easily with precise CNC milling. 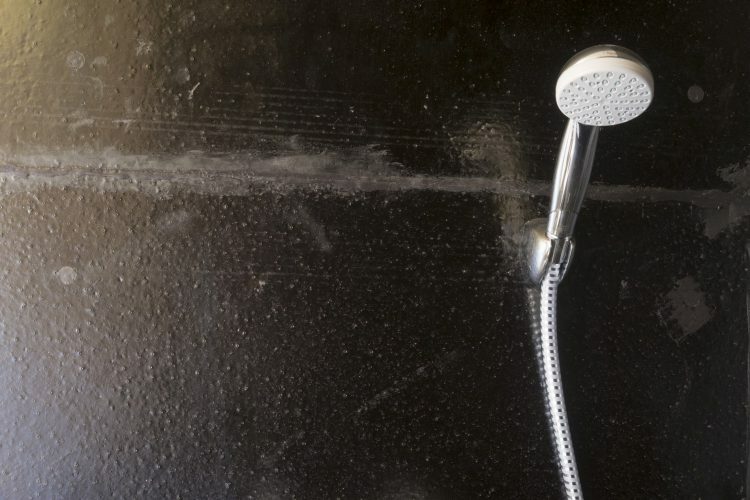 Combining metal, stone, glass or ceramic with the wood is easy. 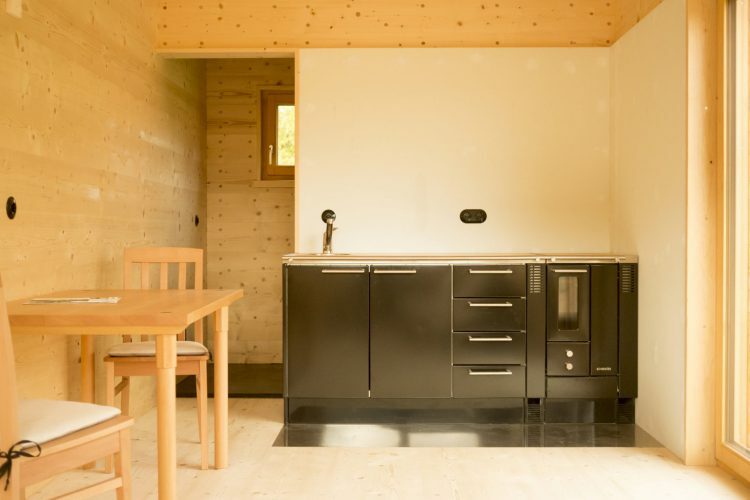 A single raw material for all joints – architects and customers find a new freedom of personal expression with the Thoma Holz100 system.